I found my forever home. My foster mom adopted me! HI There! 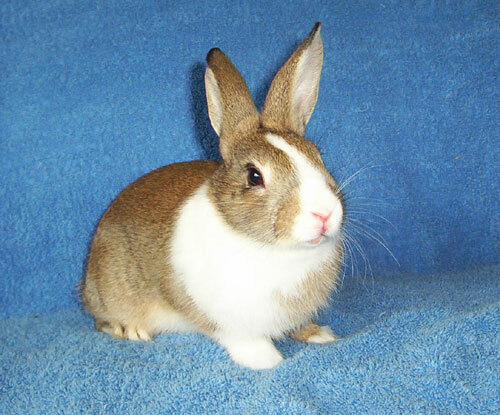 I am a small, sweet and spunky, little brown and white, neutered teenage boy bunny with big brown eyes. I'm an active guy who loves to run, dance and play. I'm incredibly cute and a very nice bunny. Plase come and meet me soon! !